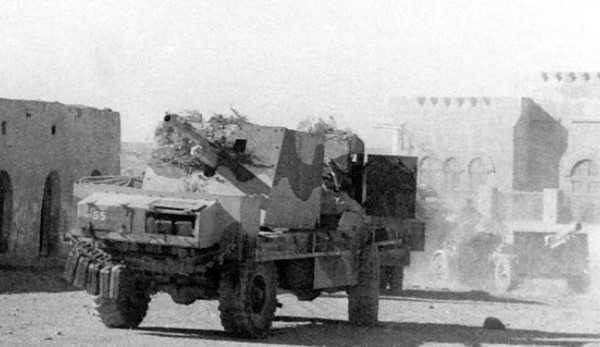 Early attempts at designing a tank destroyer involved mounting a six pounder anti-tank gun on the chassis of a heavy truck, these were known as Deacons and were only used in the western desert. 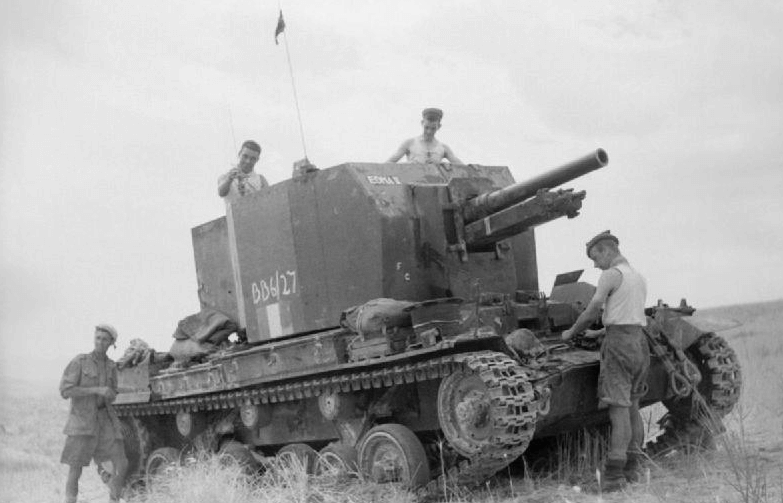 By 1944 the British wanted to a vehicle mounting the 17 pounder gun. 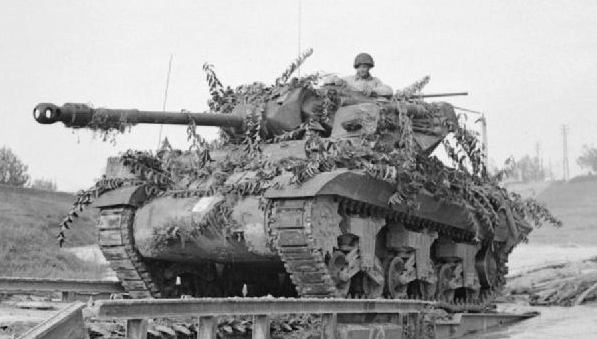 This resulted in changing the gun mounted in the M10 tank destroyer to a 17 pounder, the British called these conversions Achilles. Another conversion was to use the chassis of the obsolete Valentine tank as a means to mount the 17 pounder and these were known as Archers. 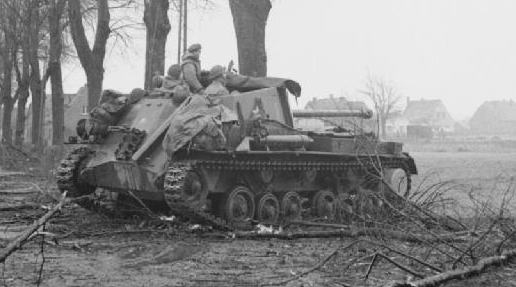 The first attempt at providing a self-propelled artillery piece was the Bishop, these top heavy vehicles were used as interim vehicles.